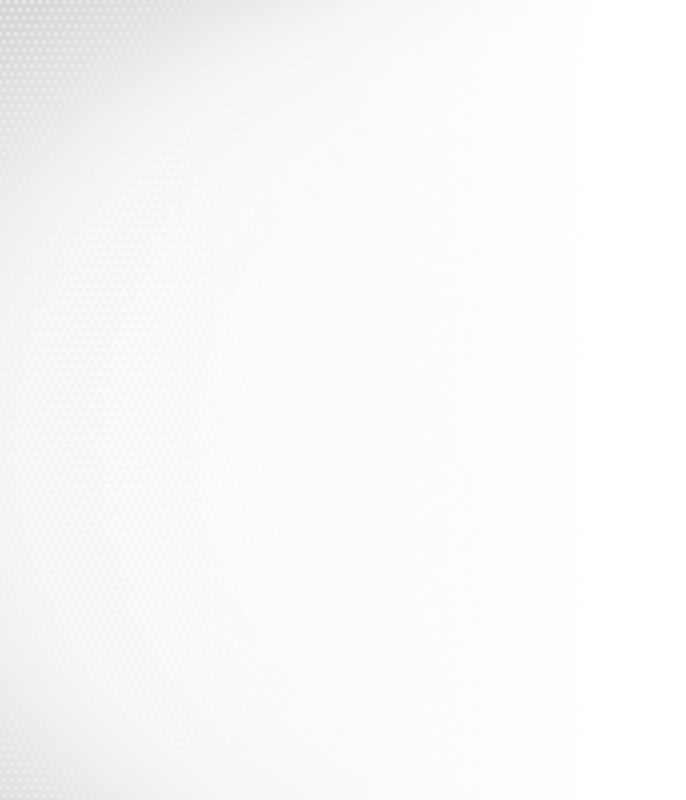 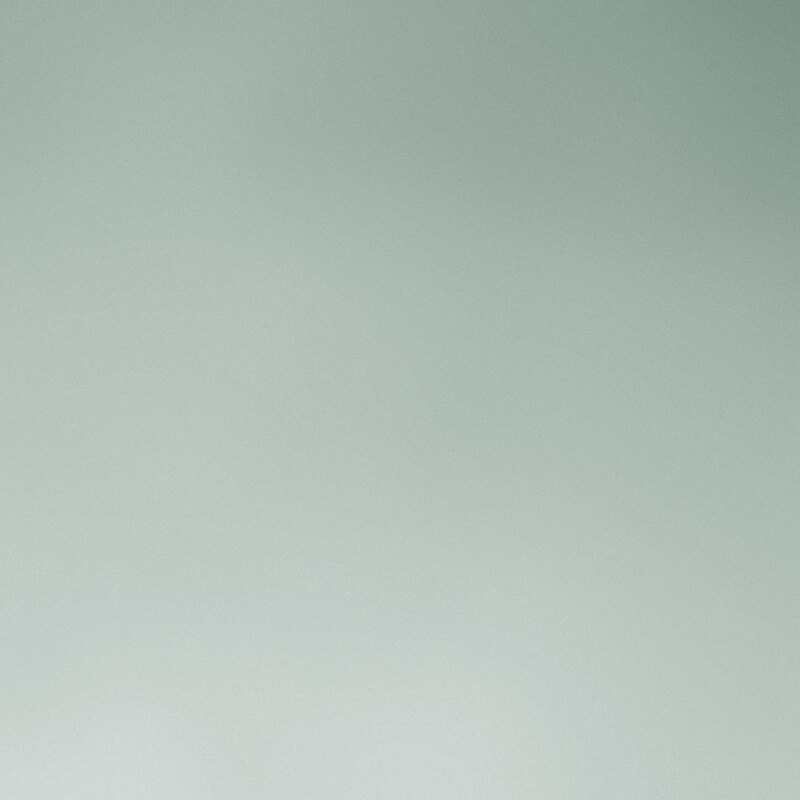 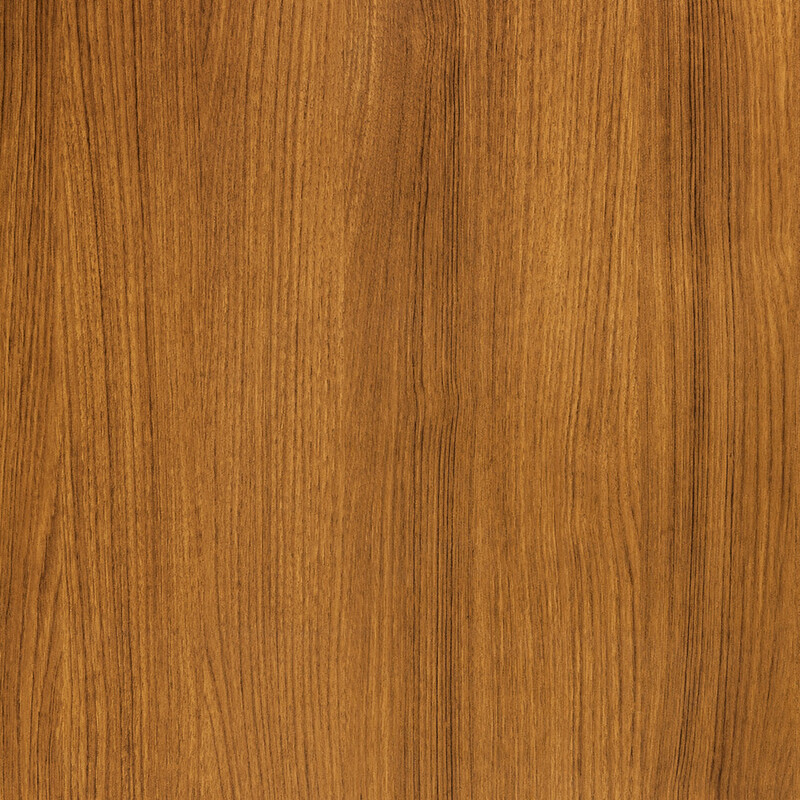 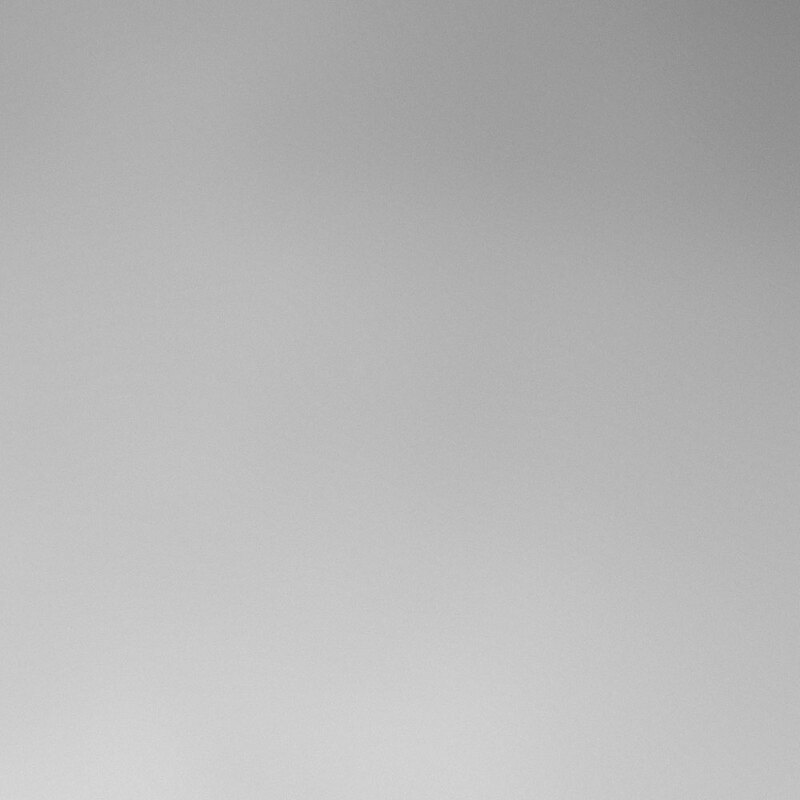 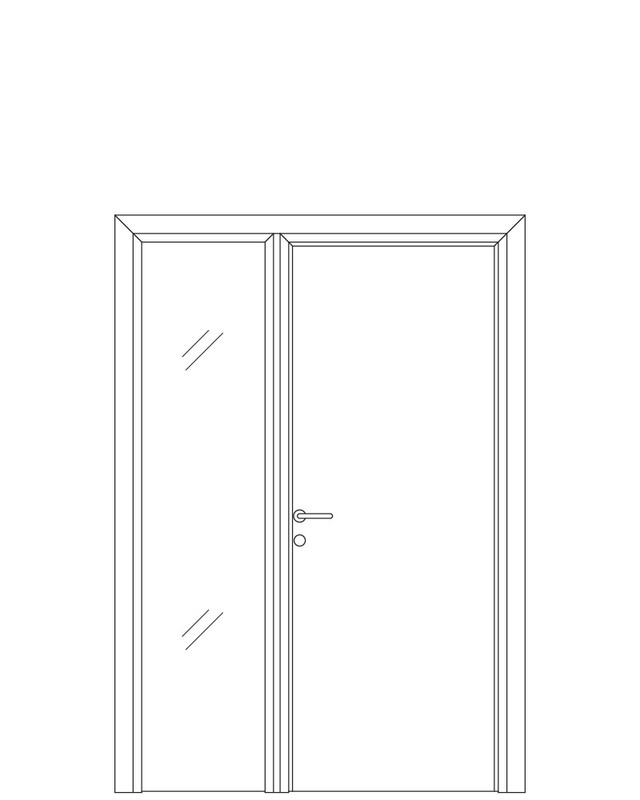 A collection of linear and minimalist design, distinguished by minimal uprights and absence of crosspieces. 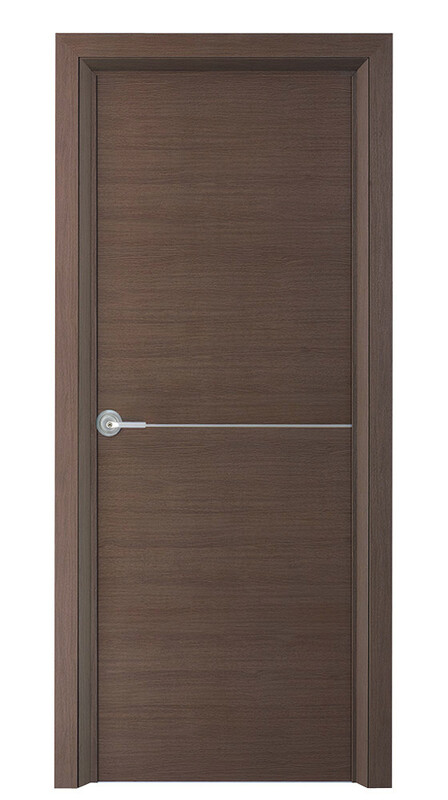 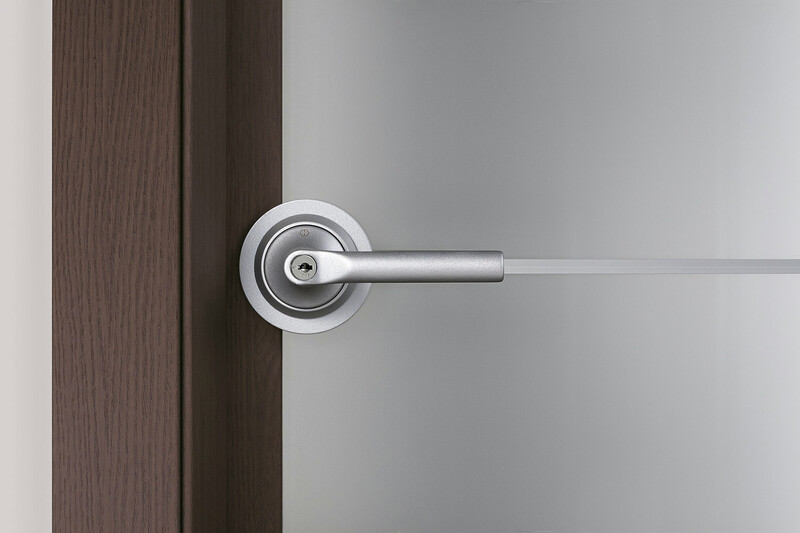 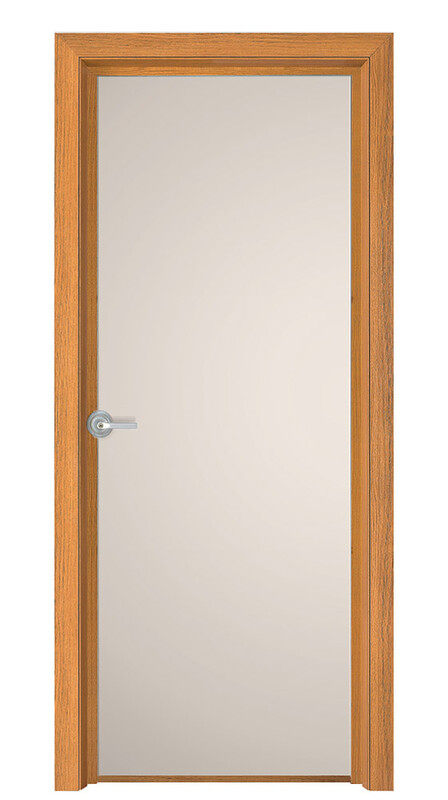 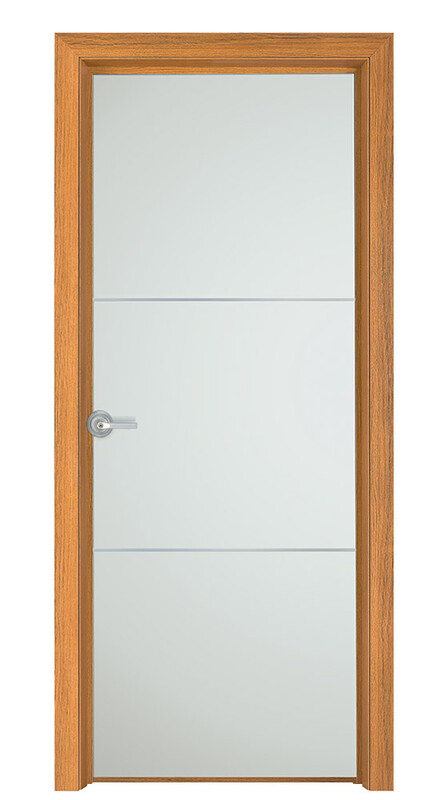 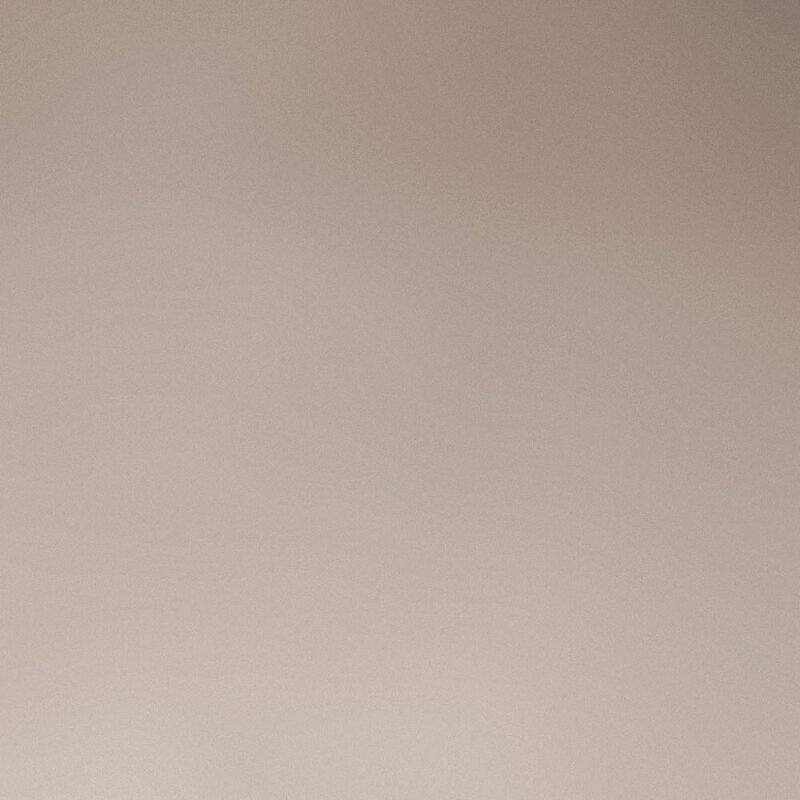 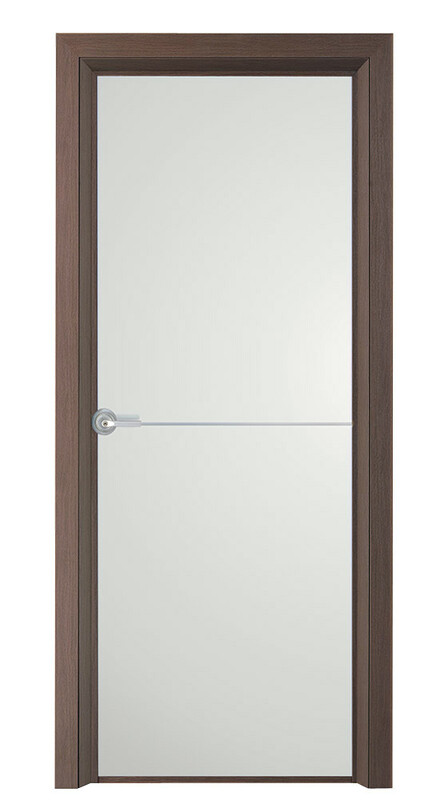 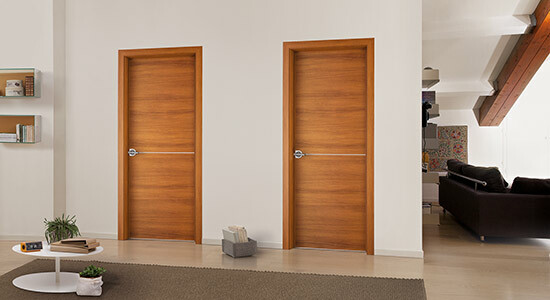 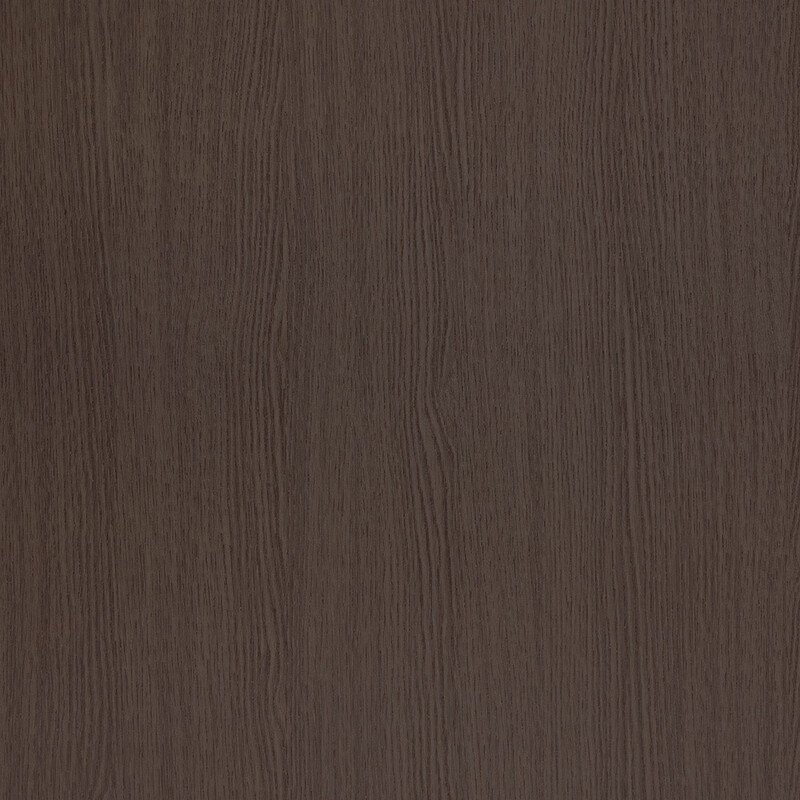 The elegant and essential Nature collection doors are enriched by anodized metal profiles in aluminum finish and are available both with standard lock or Hoppe handle. 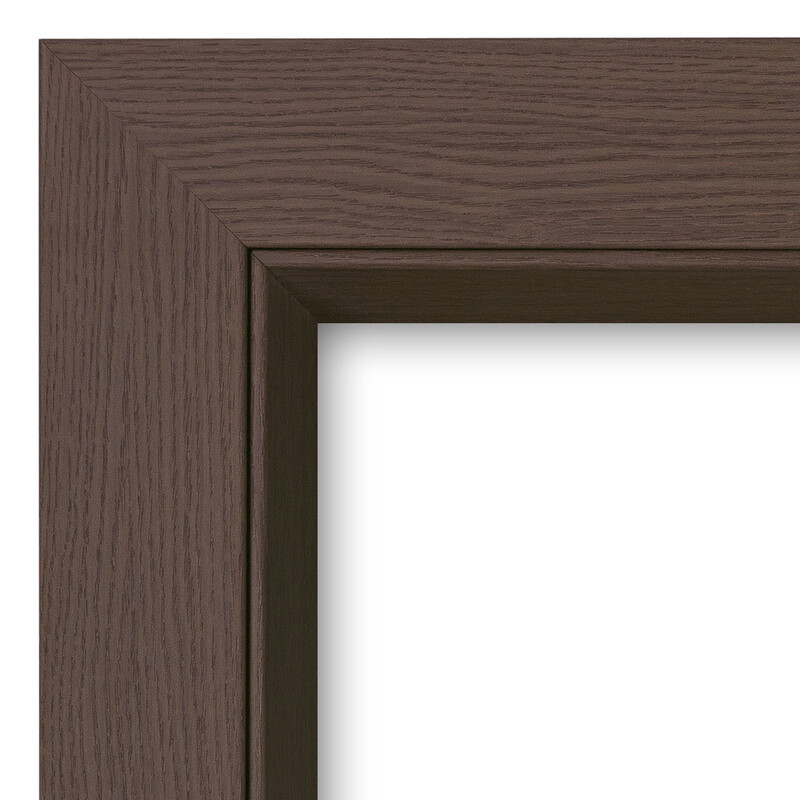 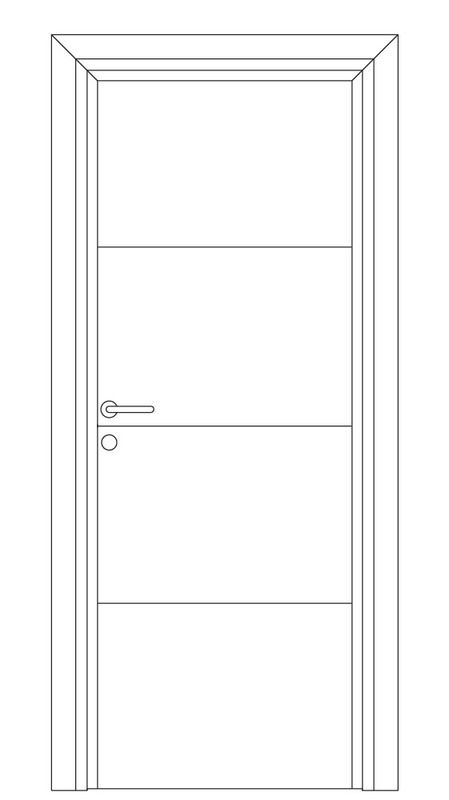 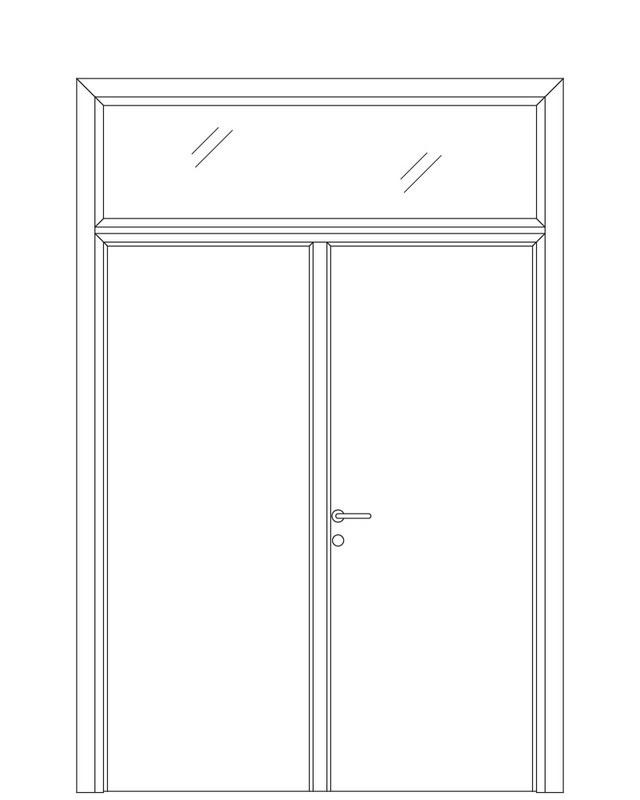 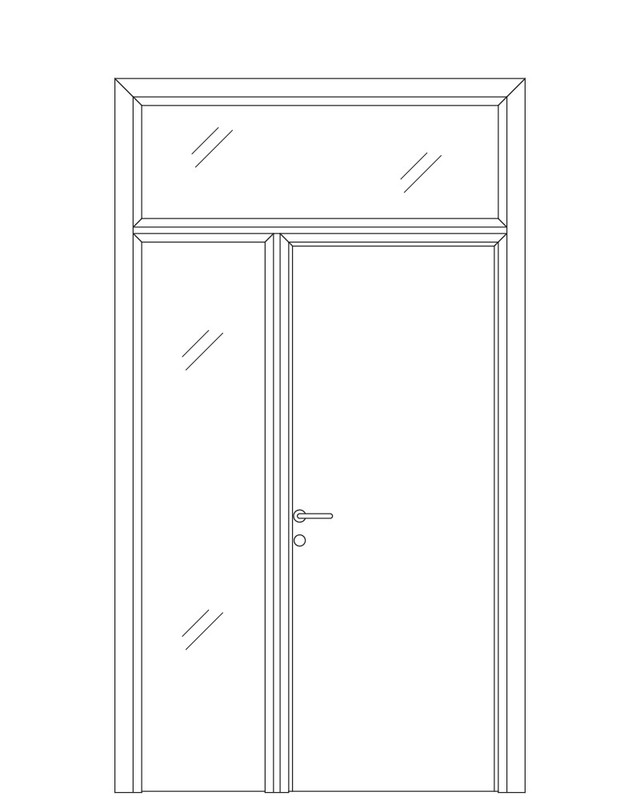 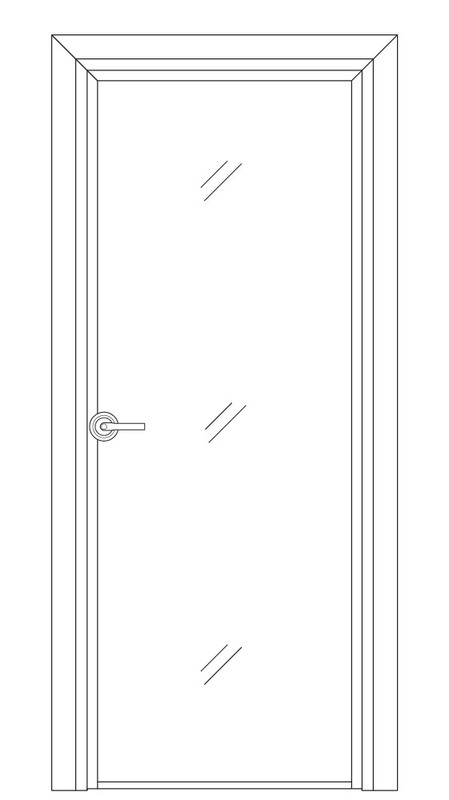 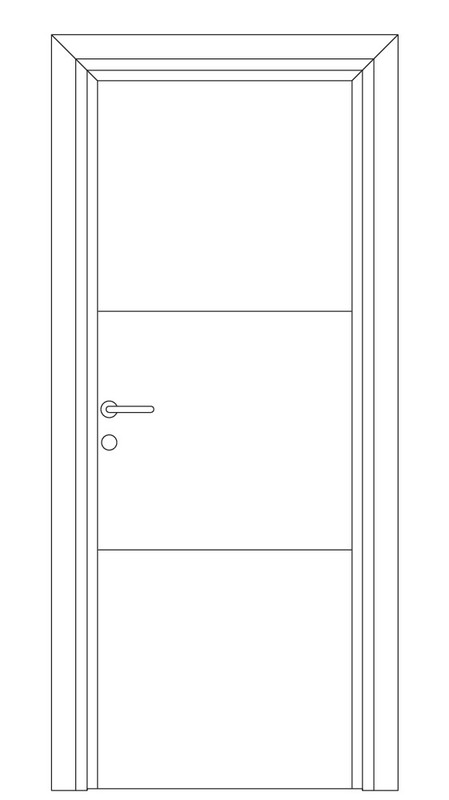 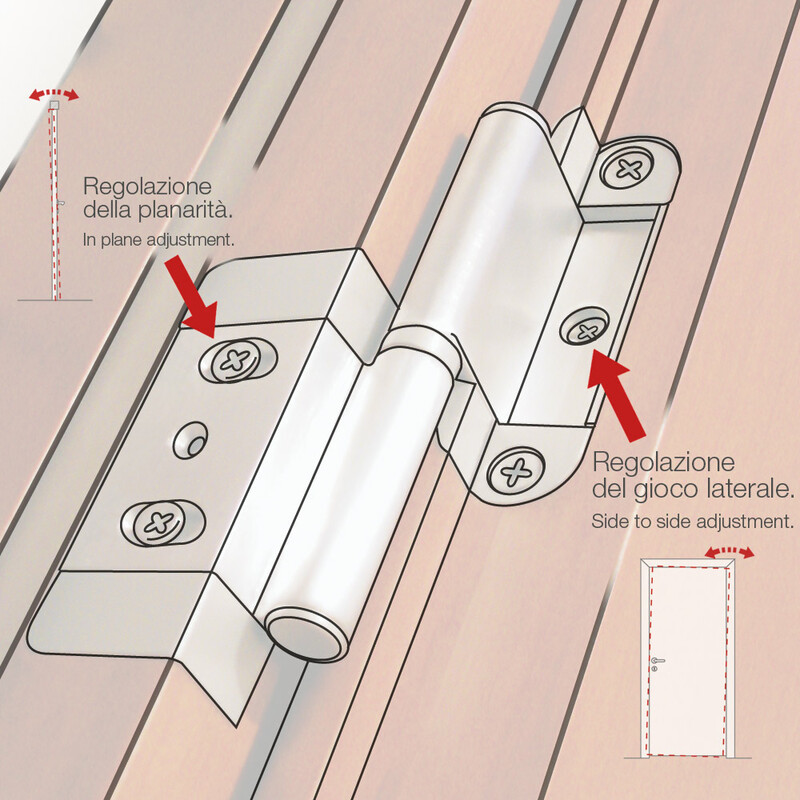 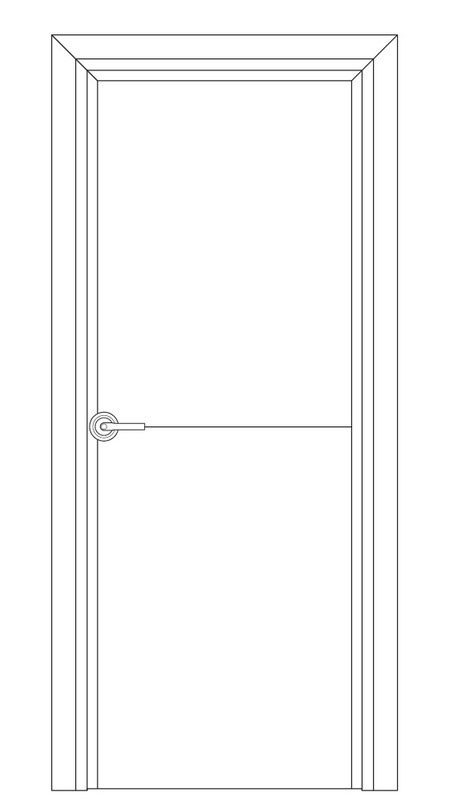 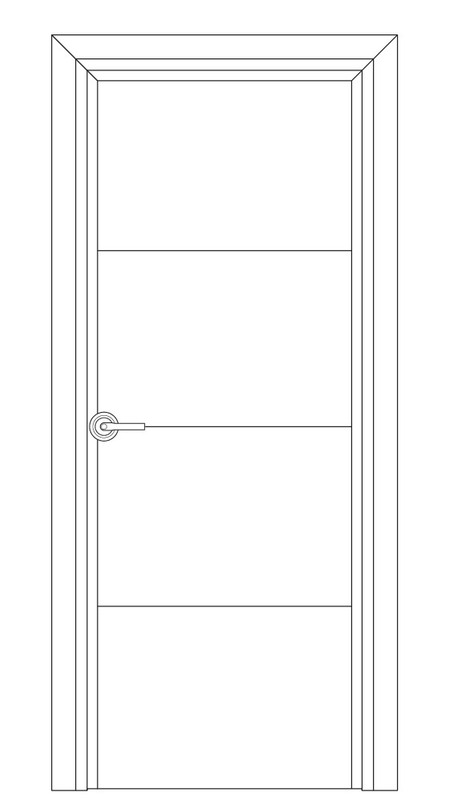 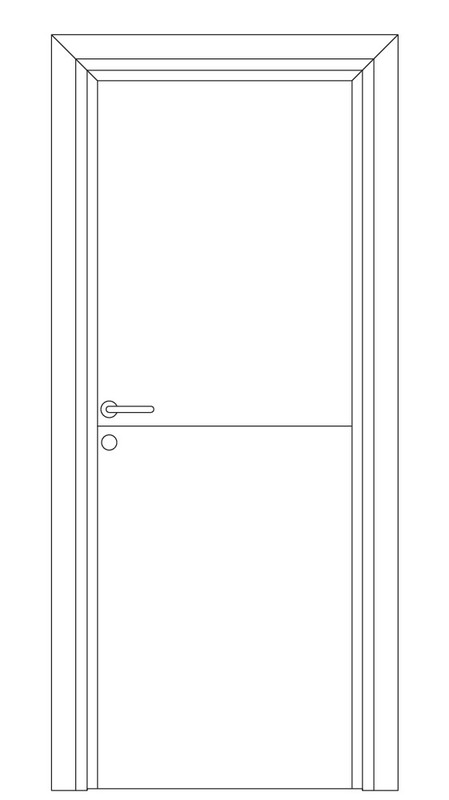 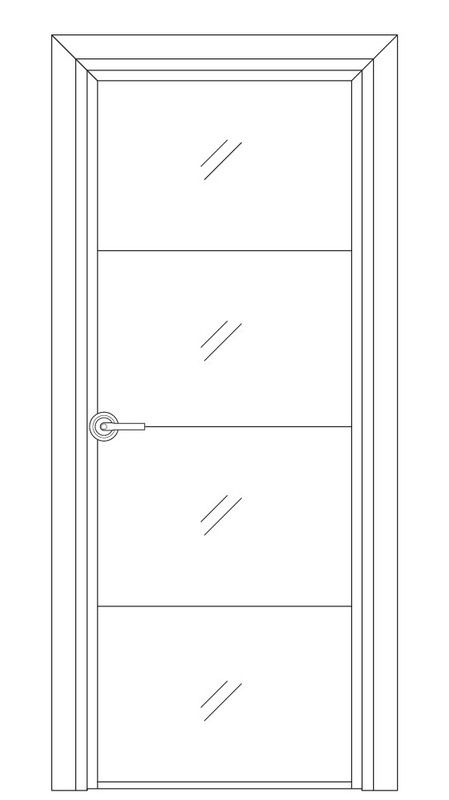 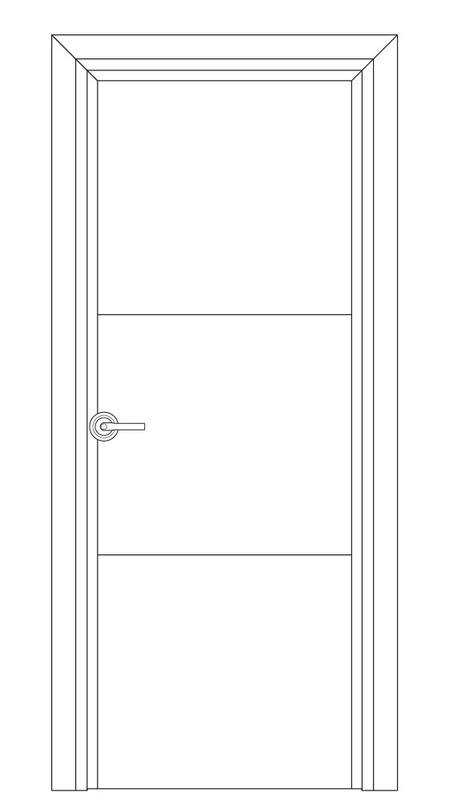 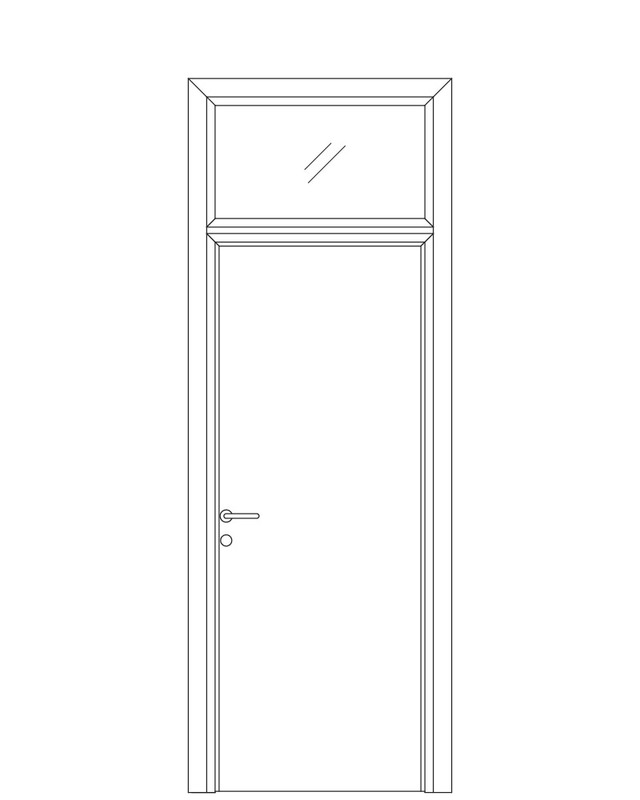 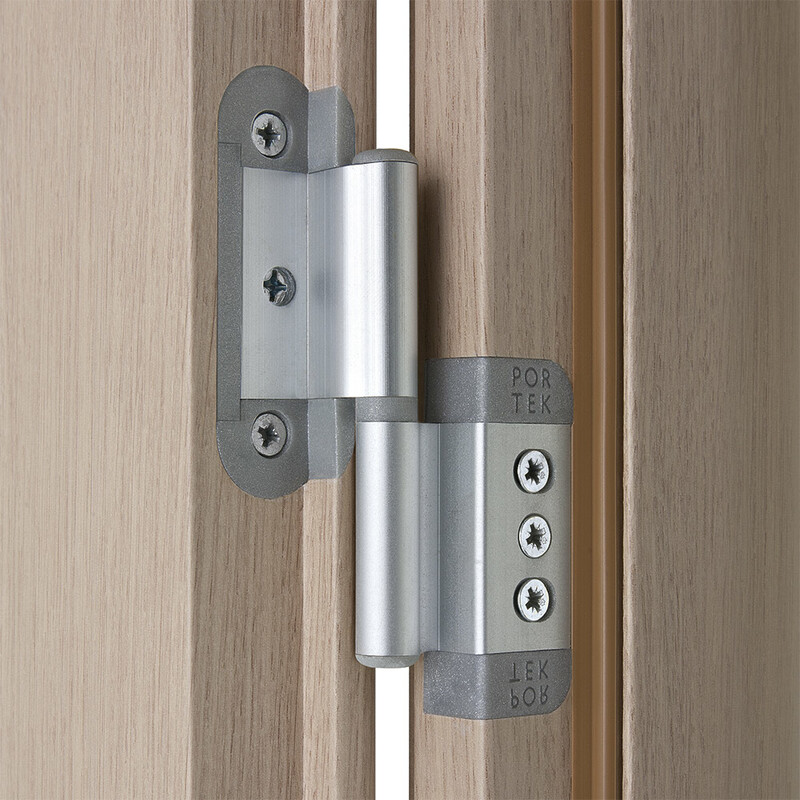 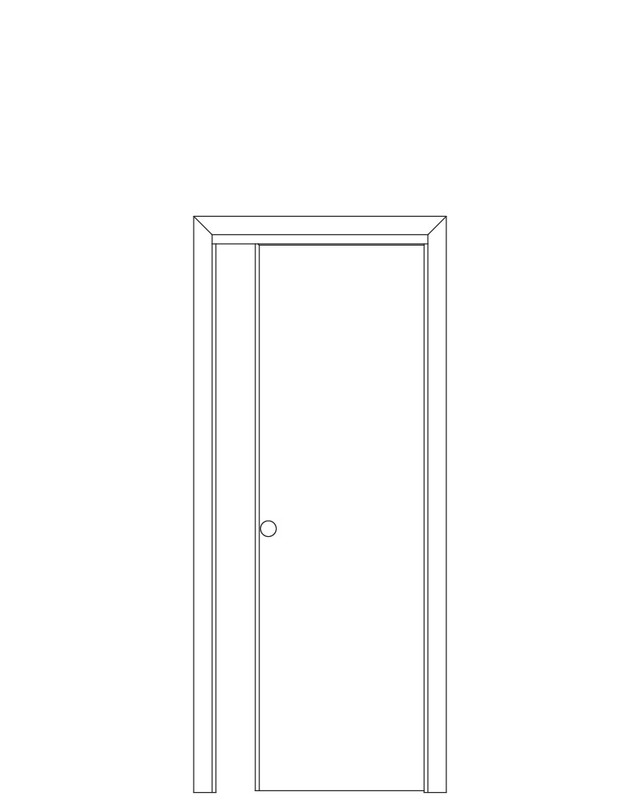 The door-leaf is then adjusted on the frame with total precision, thanks to the patented Portek hinges.